This is the set that featured on CD2 (Shake It Up! 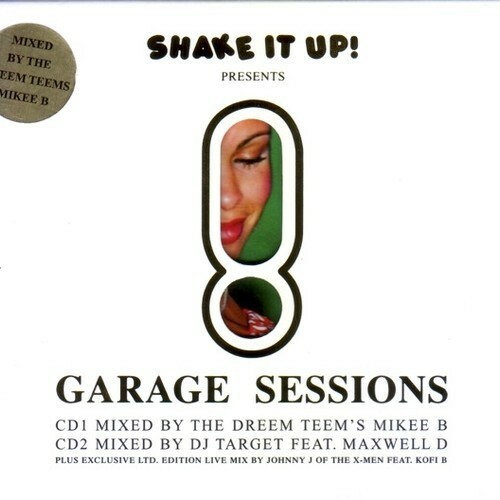 – Garage Sessions) mixed by DJ Target (Pay As You Go cartel, now BBC radio DJ) featuring MC Maxwell D, recorder 2001. 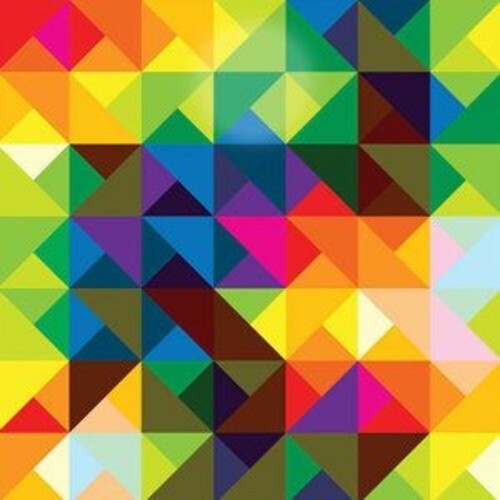 CD3 live mix by Johnny J of The X-Men feat. Kofi B. Recorded live at Shake It Up! 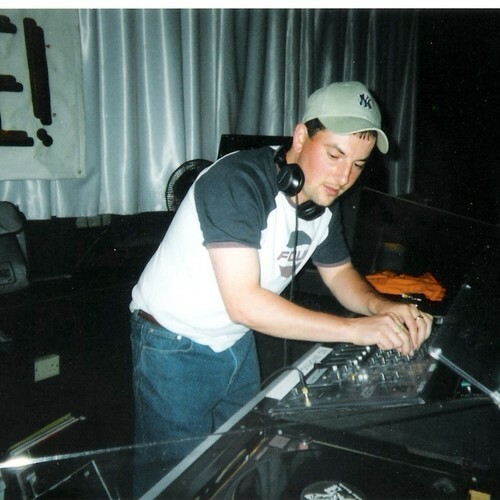 at Poo Na Na, Hammersmith, London April 2001 (no tracklist). 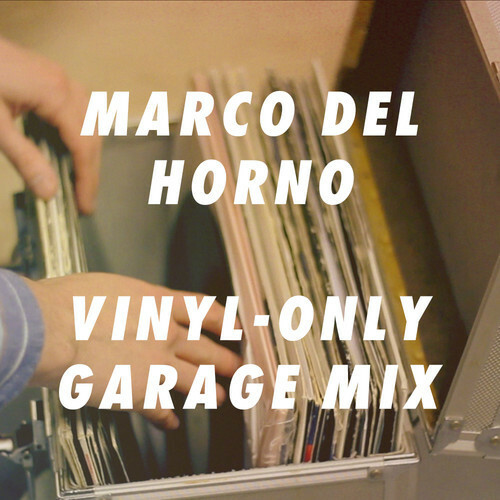 In a recent series on MixmagTV, ‘Vinyl Only’, Marco Del Horno will shared his UK garage collection with us, unearthing the must-have classics, guilty pleasures and forgotten gems. Save yourself hours trawling through YouTube videos to find the best two-step. Grab the mix right here! Here’s another old UKG/Breaks mix from the man like DJ Faydz. Enjoy! 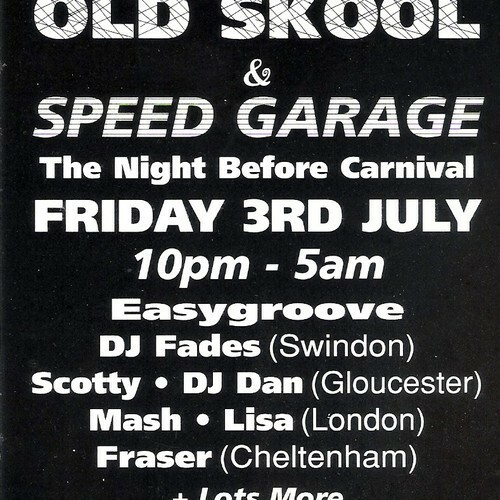 Here’s an old Speed Garage set from DJ Faydz recorded at Rave legend Easygroove’s event ‘Groove Easy’,Club Loco in Bristol, Friday 3rd July 1998. 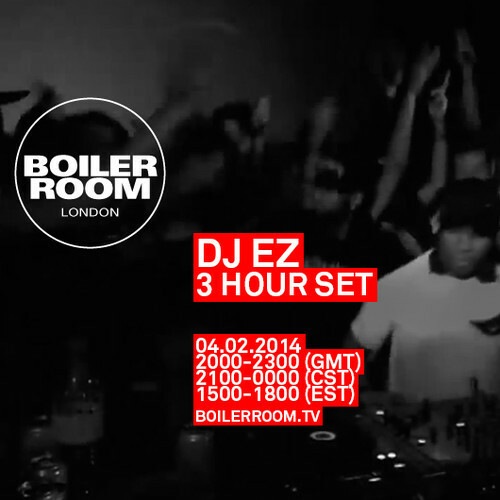 Boiler Room London – DJ EZ, 3.5hr Set featuring Majestic MC. EZ took the wheels for a 3.5 hour special for the Boiler Room. 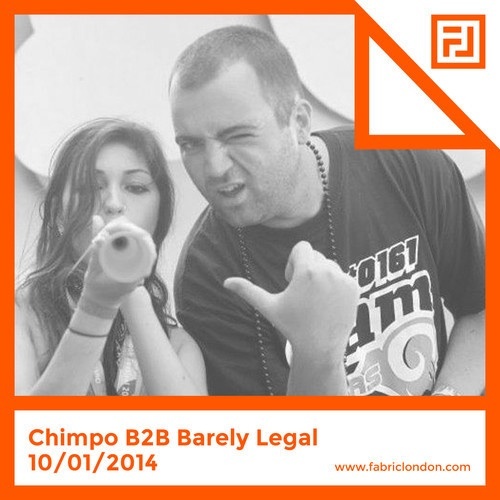 As you can expect this was an off-the-chain masterclass from one of the true godfathers of the scene.